The Monday, June 29, 2015 Climate Justice Forum radio program hosted by Wild Idaho Rising Tide (WIRT) airs excerpts from the Coal Exports, Oil Transport, and Solutions Forum held at the Gonzaga University School of Law in Spokane, Washington, on Tuesday, June 23, and video-recorded by Rosie Ennis and Joe Comine of Dancing Crow Media. We will hear from forum moderator and Center for Justice executive director Rick Eichstaedt, Spokane Tribal air quality coordinator Twa-le Abrahamson, Railroad Workers United steering committee co-chair Jen Wallis, Spokane City Council president Ben Stuckart, and Sierra Club organizing representative Jace Bylenga. 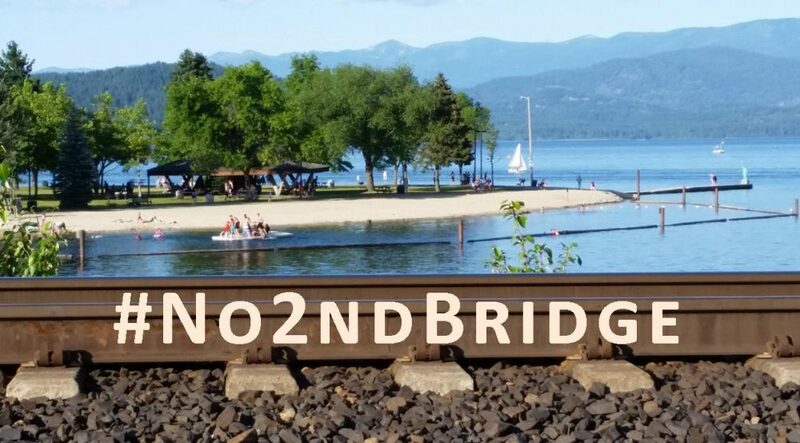 The next Climate Justice Forum, on the July 6 Lac Megantic bomb train disaster second anniversary, will likely host forum keynote speaker and Sightline Institute policy director Eric de Place. Broadcast on progressive, volunteer, community station KRFP Radio Free Moscow every Monday between 7:30 and 9:30 pm PDT, live at 90.3 FM and online, the show covers continent-wide climate activism and community opposition to dirty energy projects, thanks to the generous, anonymous listener who adopted program host Helen Yost as her KRFP DJ.